Dave is a Registered Electrician with 36 year's experience in the industry. He holds a MBA from Massey University and is actively involved in the wider electrical industry. He is a past President of Auckland Electrical Contractors Association of NZ and is currently a sitting Board Member of Master Electricians NZ. Dan is a director of Team Cabling. With twenty years in the industry Dan has a vast experience in the commercial sector, so is a great asset in to have in your design and build team. 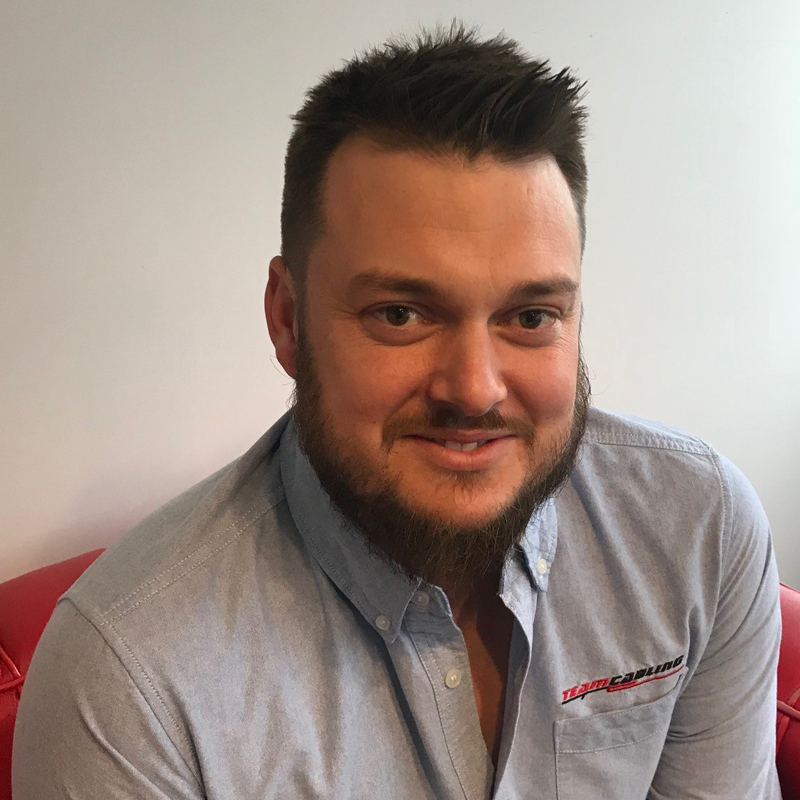 Dan has numerous connections within the electrical sector and because of this he is often the one we go to for value engineering. 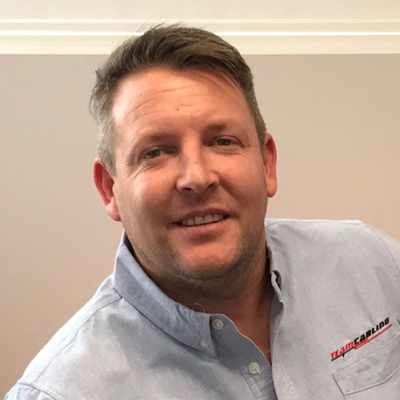 Based in Auckland Dan is heavily involved in manging the business in this region while offering great support to our manger and estimators throughout the country. Josh started his career as an apprentice at Team Cabling. He is now a Director of the Company and responsible for the Central and Southern branches. Josh brings to this role a vast knowledge base and ability in running and delivering projects working collaboratively with his clients to ensure they get the results they want. Craig is a NZ Registered electrician with 23 year's experience in the industry. 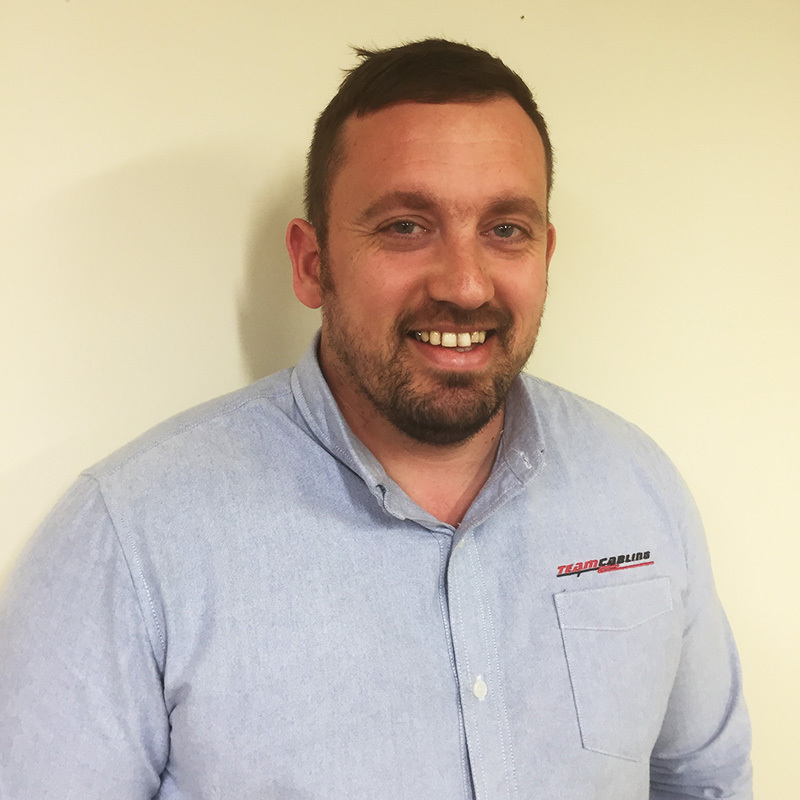 He has vast experience in the industrial and commercial sectors throughout the UK, Australia and NZ Craig is responsible for our Waikato branch. LJ is an Electrical and Lighting engineer. He holds Bachelor of Engineering (First Class Honours) from AUT and is heavily involved in several design and build projects throughout the country. Working closely with civil engineers and architects to ensure projects are delivered on time and within budget. LJ has good knowledge of designing, developing and maintaining electrical systems and components to required specification, focusing on economy, safety, reliability, quality and sustainability. Leon is a draftsman with 5 years' experience in the industry. He has vast experience and skill in the design discipline, specialising in AutoCAD, Revit, AGI32, Dailux and DDS-CAD and Bluebeam. He holds a Graduate Certificate in Science Technology (Lighting) from Massey University and is technician member of The Illuminating Engineering Society of Australia and New Zealand (IESANZ). Mitch is an estimator at Team Cabling. He joined us upon moving back from Australia in 2013 where he had experience working in high voltage substations as an HV test technician. He joined us as an electrical apprentice and quickly graduated from that into his role as an Estimator. He is involved in pricing a majority of our projects ranging from small service works to new build apartments all across the North Island. Sala is Team Cabling's Office Manager. 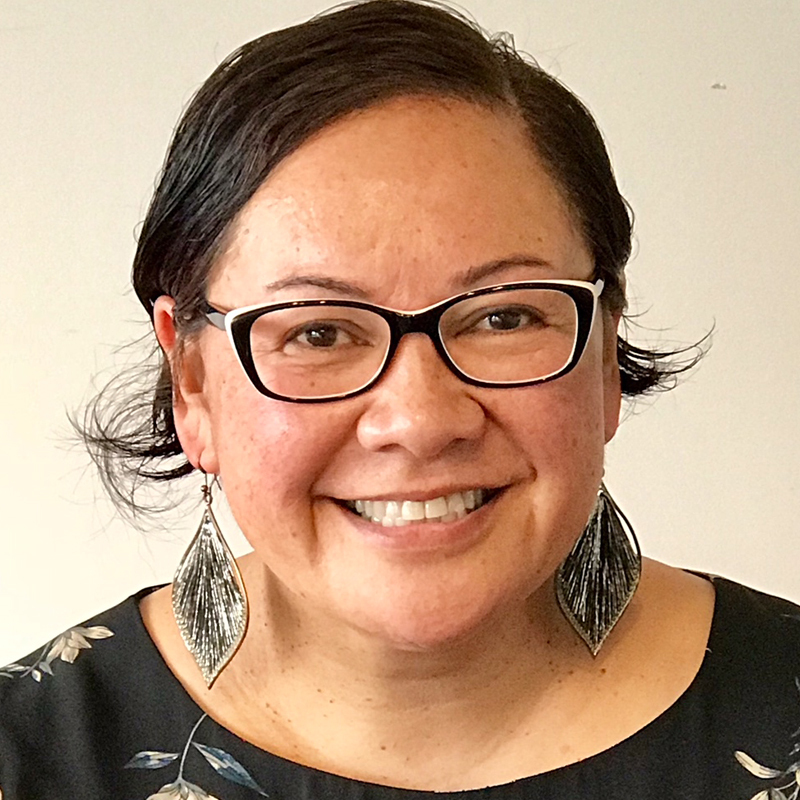 She has worked in the electrical industry for over 20 years utilising her expertise and skill in the accounting and administration area. Team Cabling is an Electrical Contracting Business that provides a wide variety of services to the commercial sector of the market. Team Cabling currently employs seventy-five staff between its locations of Auckland, Waikato and Christchurch. 2019 © All Right Reserved By Team Cabling.